Who's Zeddie Watkins Little? 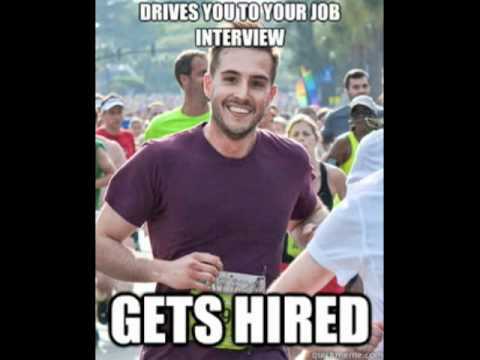 Well, he is the man who recently has become a popular 'Meme' just because he appears very well in the photo of a marathon and is now known as the ridiculously photogenic guy. Such has been the furor caused by his image on the web that Zeddie Watkins Little was invited to an interview with 'ABC News' on it and the photographer who captured him told how they came to get so particular image. 'It really is something indescribable I was running and waving to a friend, and suddenly I turn around and I caught this camera. 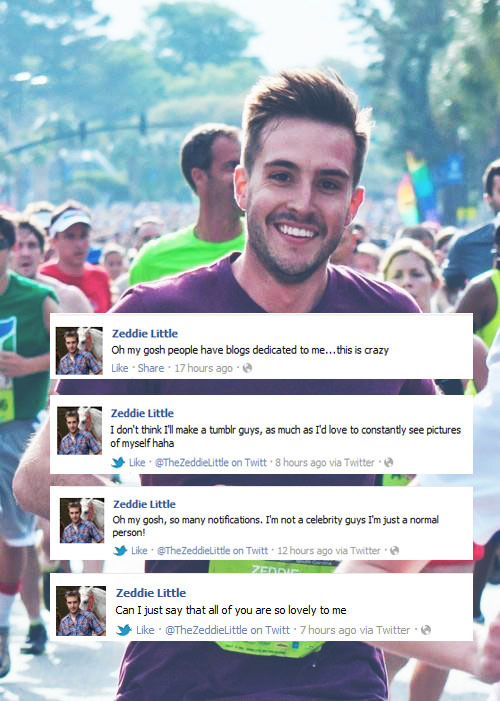 And that's the story, "said the ridiculously photogenic guy. Will King, a photographer who captured him, he also explained how it all happened: "There were many people, but he is the only one who looked directly at the camera smiling and with the sun bouncing off her hair that moved in the wind. Just a photogenic man '. 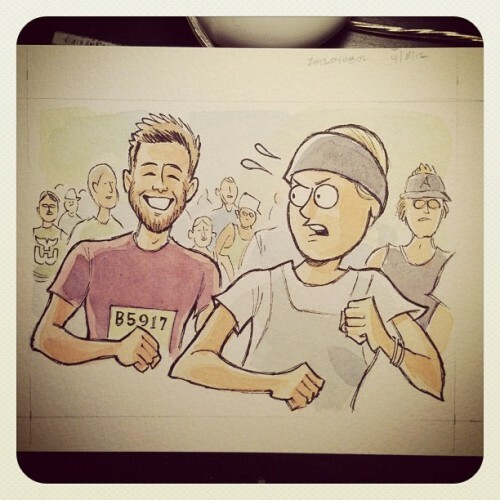 Finally, ridiculously photogenic guy said: 'I do not know (why I like people so much), but I feel that this joke is cool, because the Internet can be a bit cruel at times. It's funny that everyone likes. "